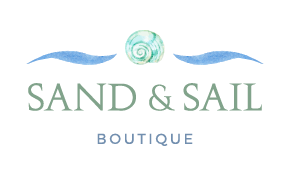 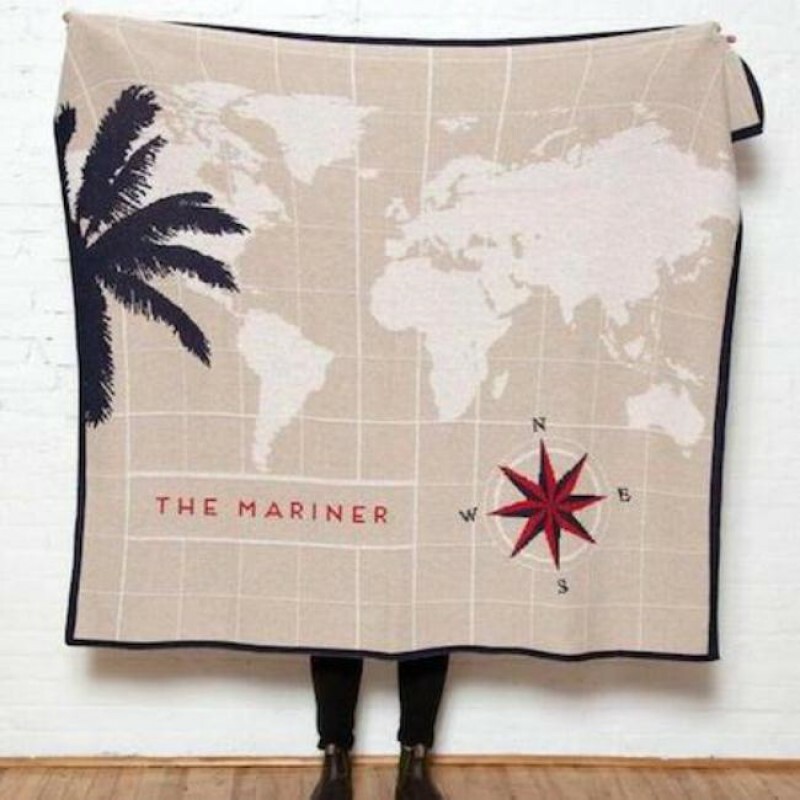 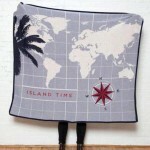 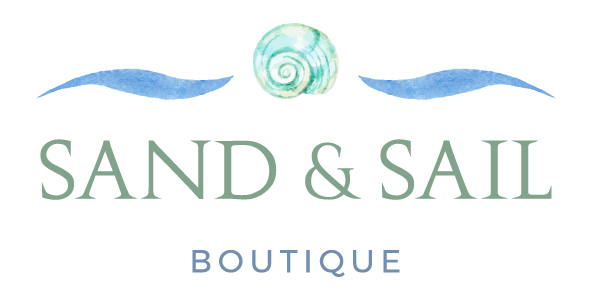 This nautical Eco Mariner Throw keepsake is the perfect for your boat, yacht or dingy. Customize this piece to create unique corporate, fundraising, or personal gifts. 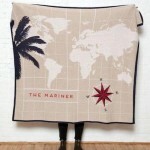 This blanket can make its home in any favorite living, sleep, or even seafaring space.